Bento Paradise and Uber Eats is a match made for me! I love sushi and when it is delivered to me it is even better. This week I got to shoot this amazing menu for Uber Eats and Bento Paradise. 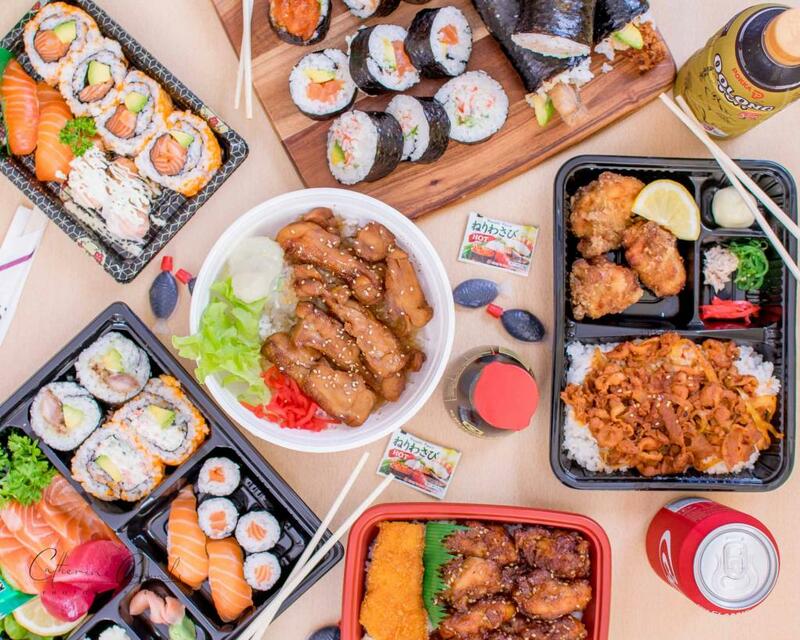 Bento Paradise will also be on Uber Eats from mid-November 2018, if you are not able to pop in to get some tasty sushi it can come to you.